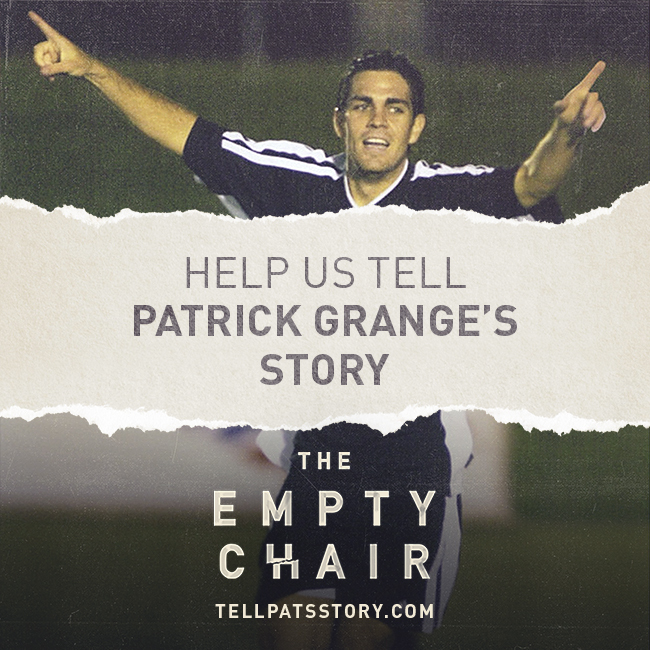 You may have heard the name Patrick Grange. He was a dear friend of the International Soccer Arena as well as a colleague and also a major part of the Albuquerque soccer community. There is an incredible documentary about him and his family coming out soon. Please check out below, as well as the powerful video on the provided link. The Empty Chair is a docuseries that explores how different cultures grieve and invites viewers to join a more positive conversation about death. 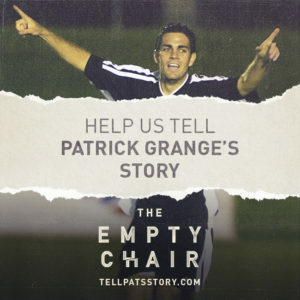 The pilot episode focuses on the family of Patrick “Pat” Grange, a former University of New Mexico soccer star who was diagnosed at 27 with ALS and passed away after a 17-month battle. Whether his story can help people discuss death and grieve in a more positive way or connects with others dealing with ALS, it has the potential to change the world.